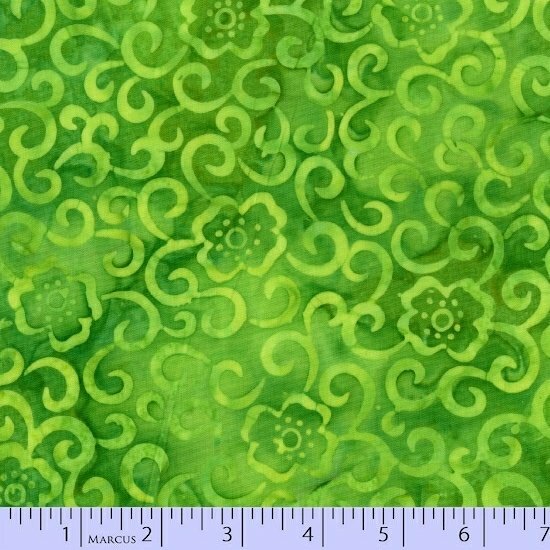 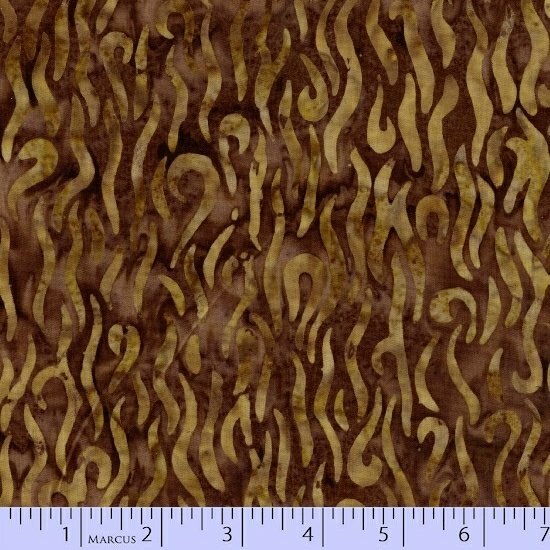 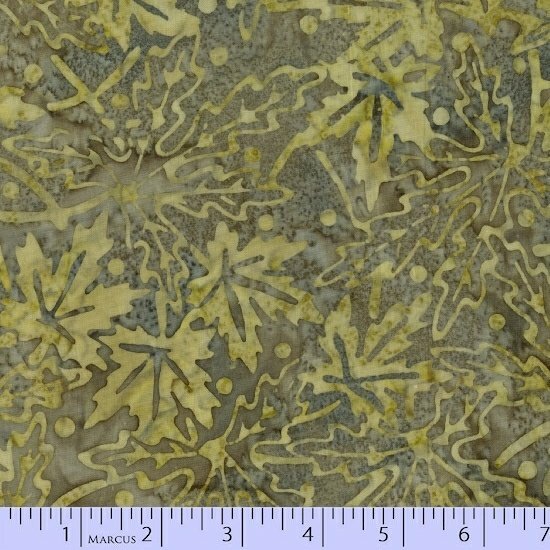 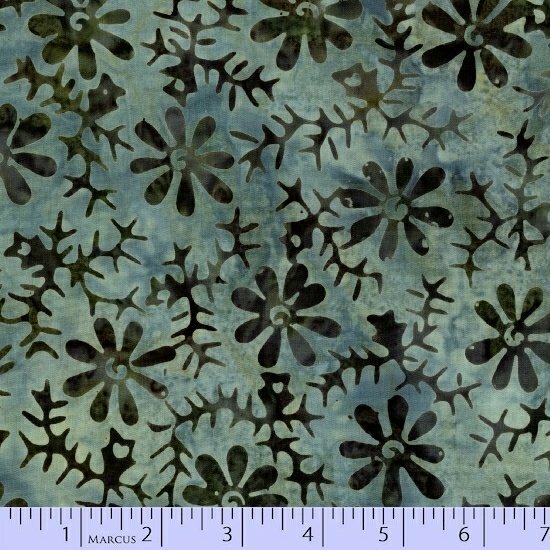 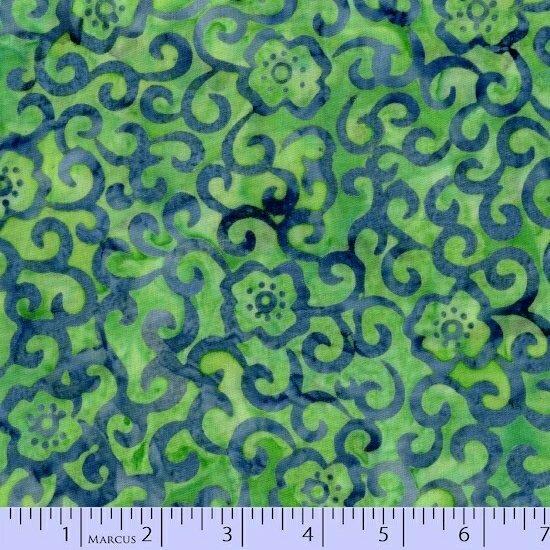 Primo Batiks by Marcus Fabrics. 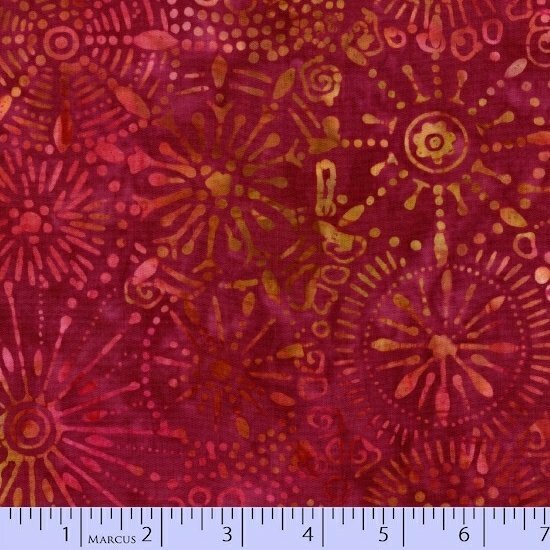 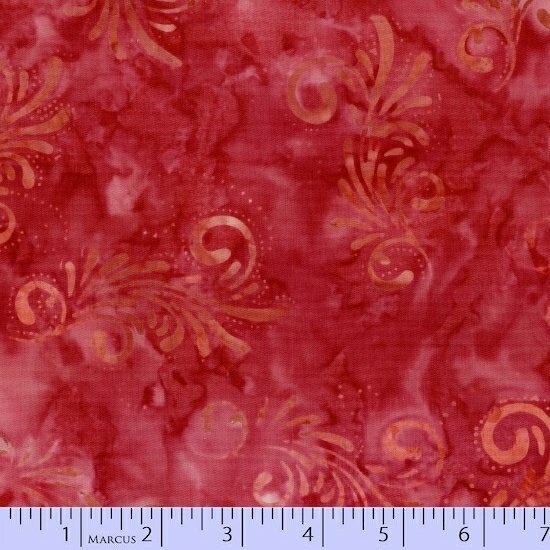 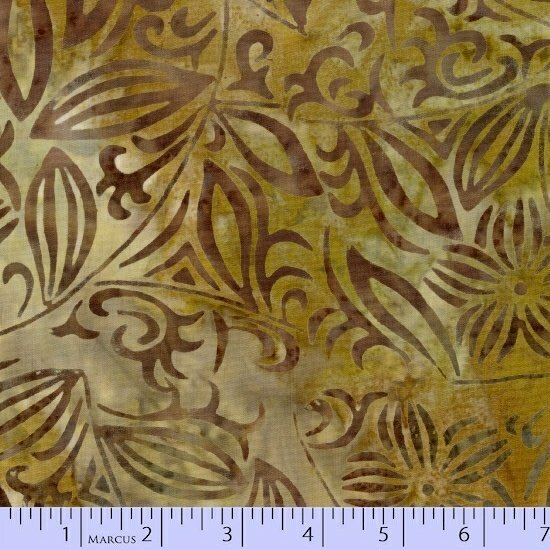 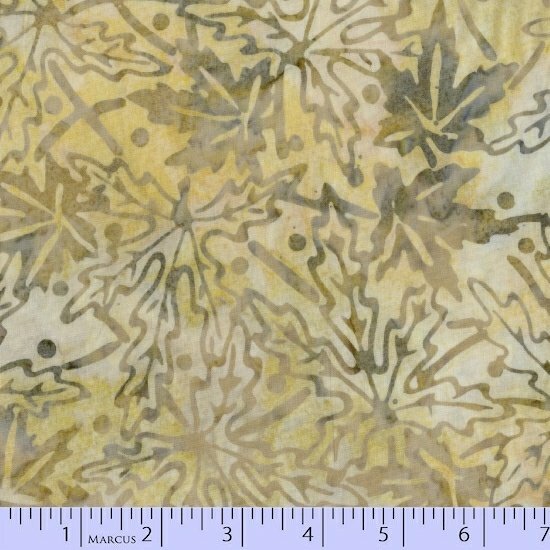 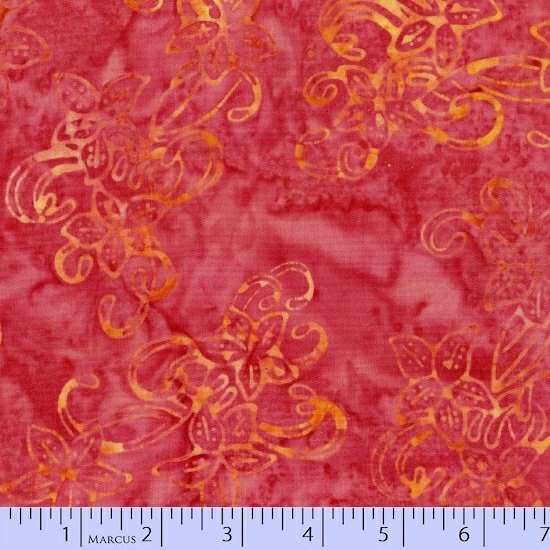 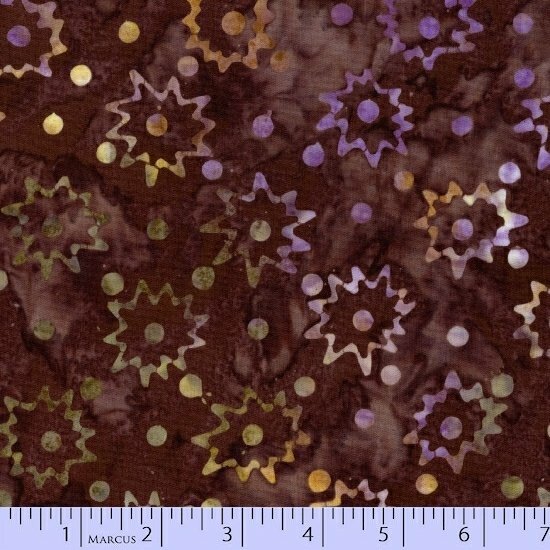 100% cotton batik fabrics, in "River Rock" and "Radiant Reflections" colorways. 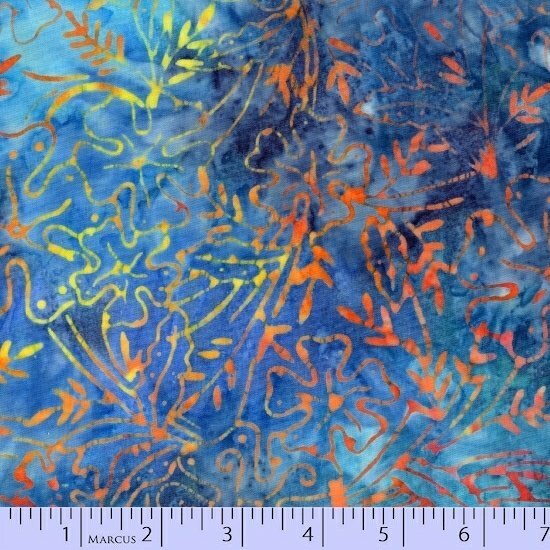 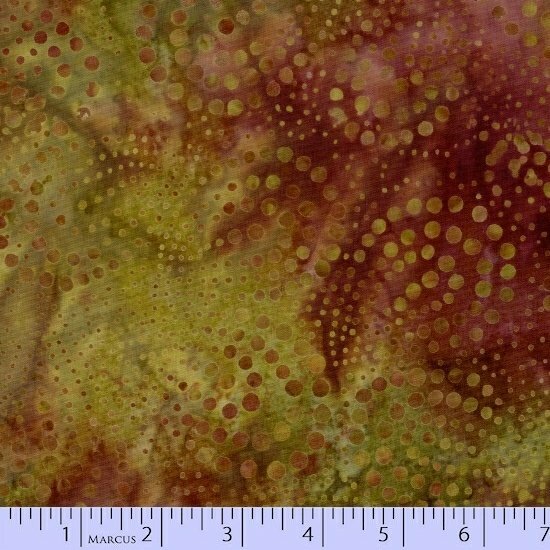 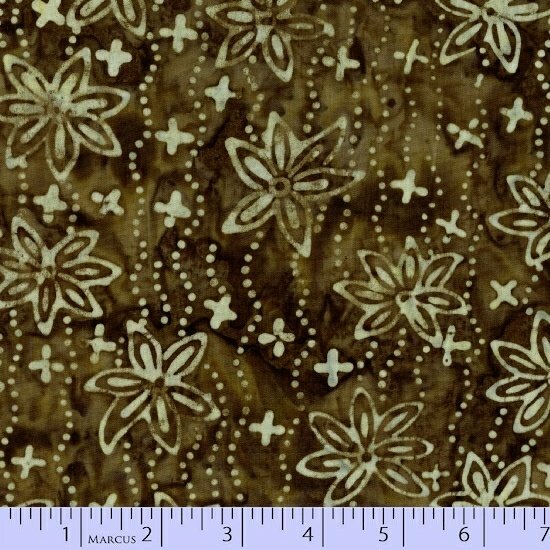 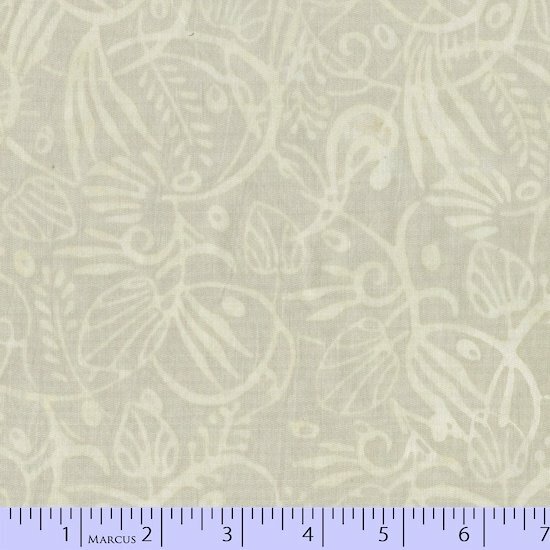 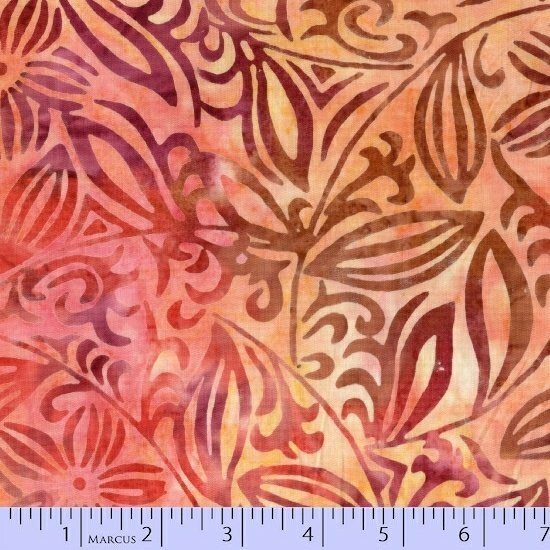 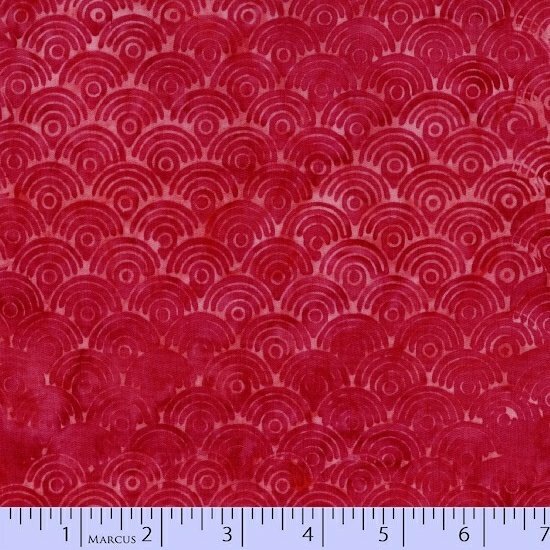 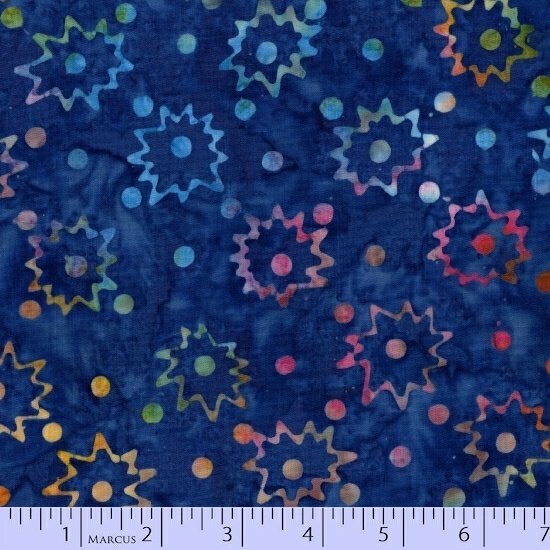 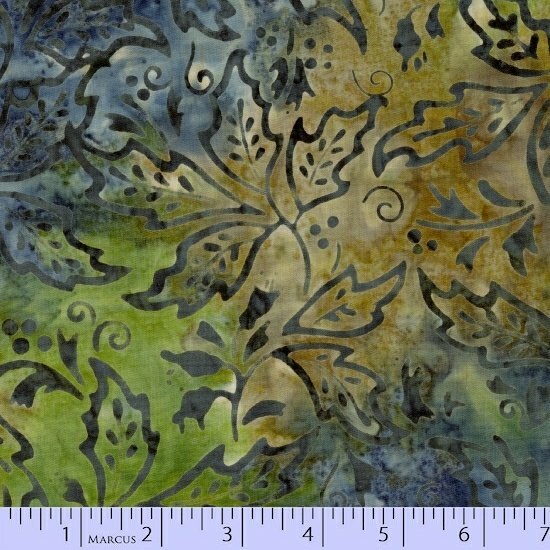 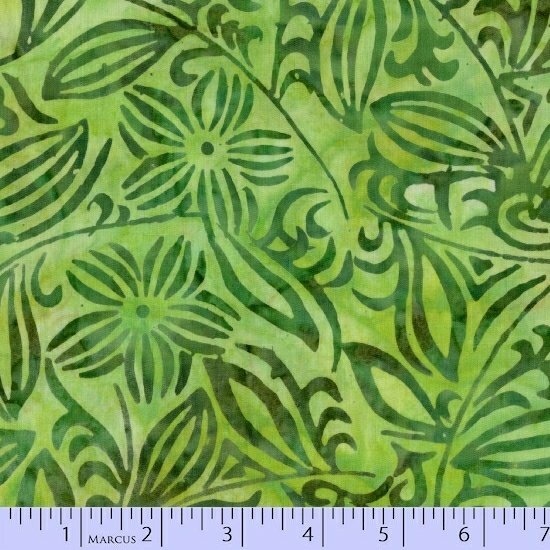 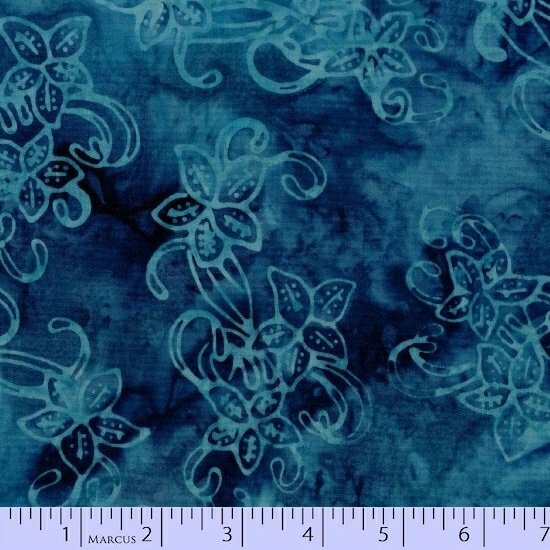 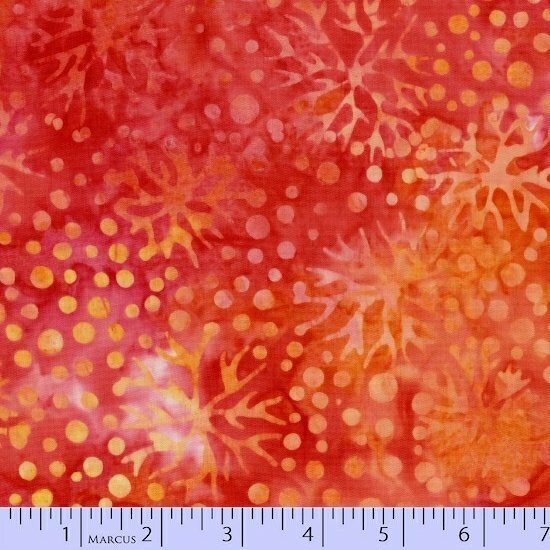 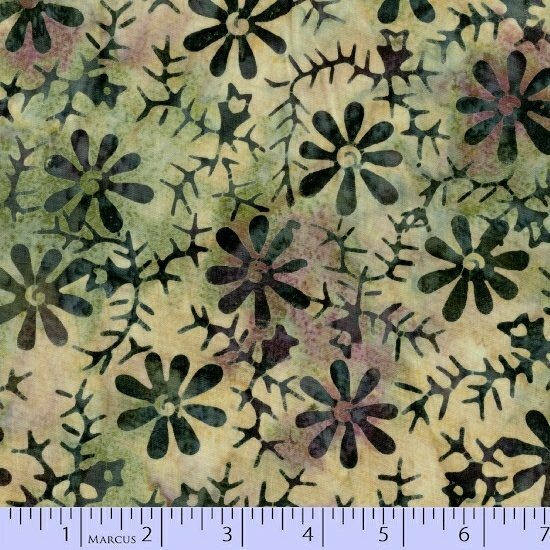 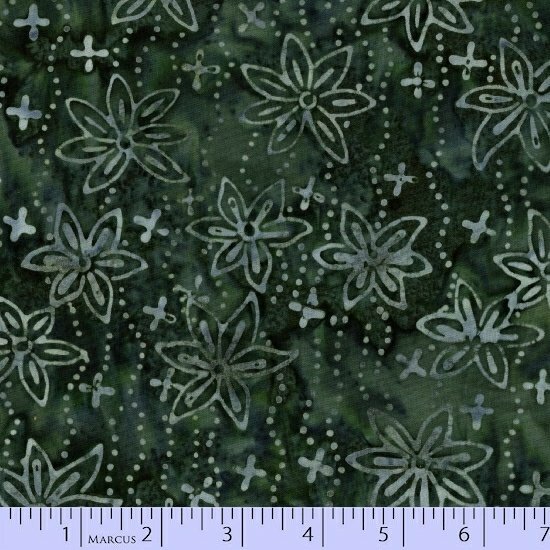 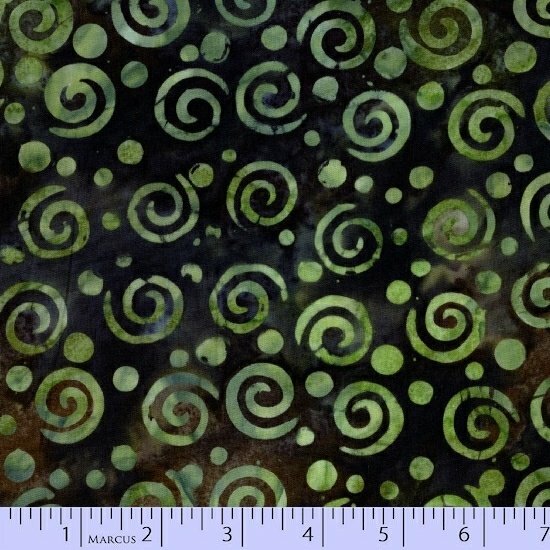 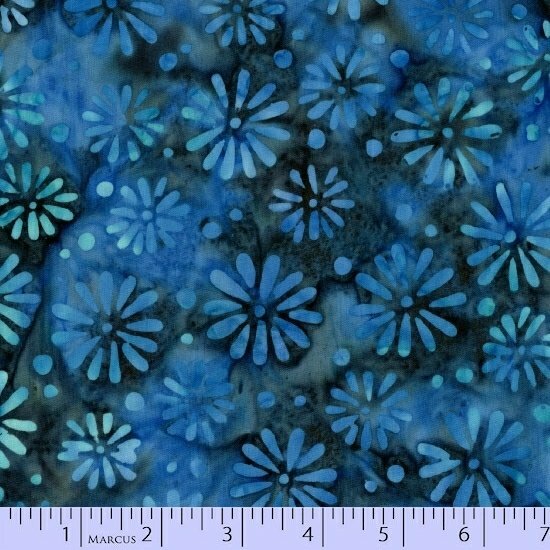 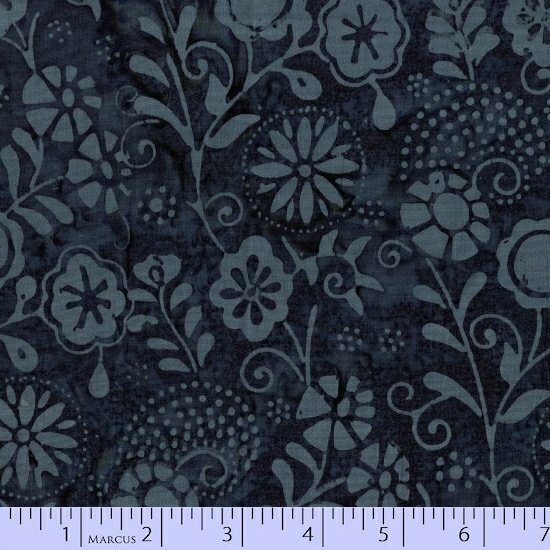 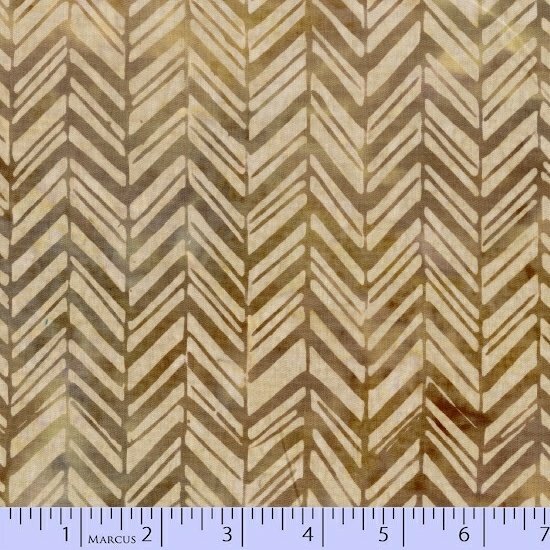 42-44" wide fabrics, great for quilting, apparel, home decor and more.